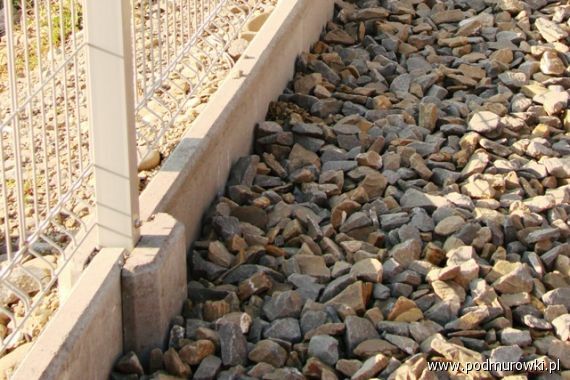 Fence foundation is a modern way to create fast, durable and aesthetic base under panel, wire, forged or wooden fences. Concrete boards can also be used when building brick posts. Until now fence foundation was done at the building site by pouring out concrete plinth. Our prefabricated concrete boards and links allow for beneficial change in the fence building method. We also recommend building foundations with other of our products. We invite you to have a look at our offer. Each catalogue contains drawings with technical data. You can also obtain more information by contacting us using inquiry form available on our website.